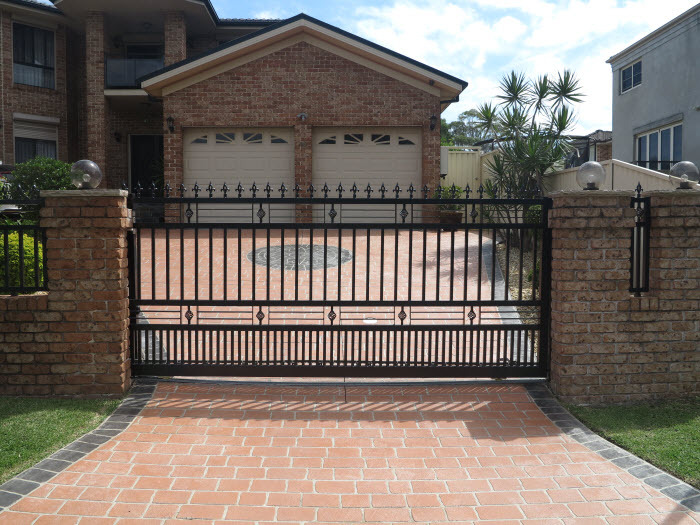 Smarter Fencing has had years of experience installing both motorised and manual driveway gates in Sydney. Simply tell us what you’re after and we’ll be happy to organise it for you. Custom designs available. Just give us a call and our friendly fencing consultant will come out to discuss your requirements. 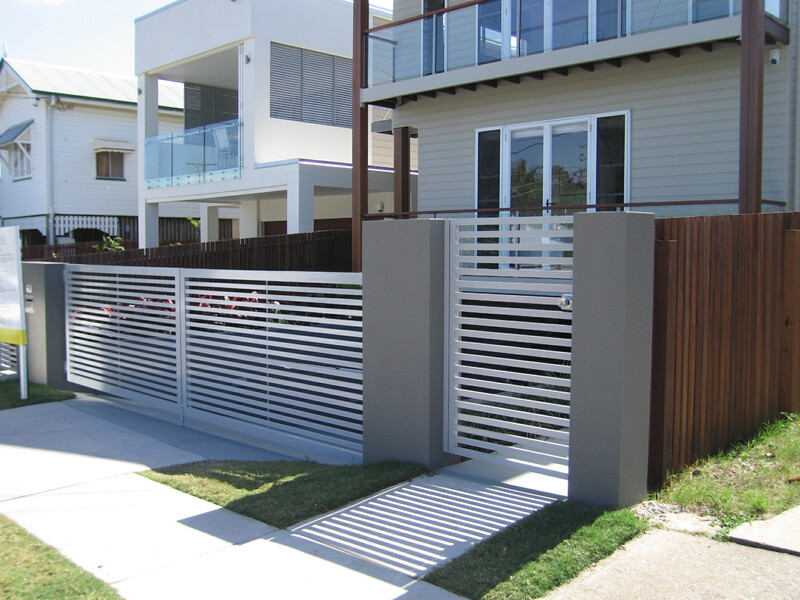 Smarter Fencing manufactures electric gates, but we don’t just design one-gate-fits-all types. We specialize in providing you, our customers, with electric driveway gates that best suit your security needs and location. Whether you driveway is sloping, with limited entry access, or awkwardly placed, we can assure you that you will still have a gate that you deserve. • Smarter Fencing electric driveway gates are made of the finest, most durable materials available in the market today. This will give you assurance that your primary protection from intruders is tough and sturdy. 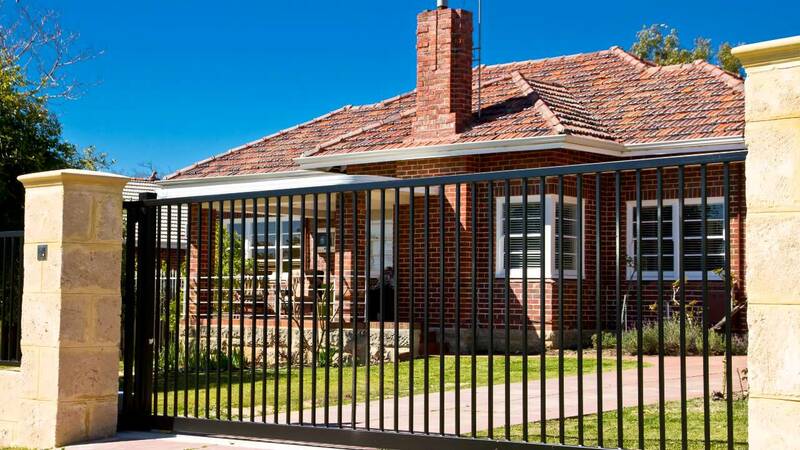 • We use technology to ensure that our gates are well-built and pass all safety considerations set in NSW. 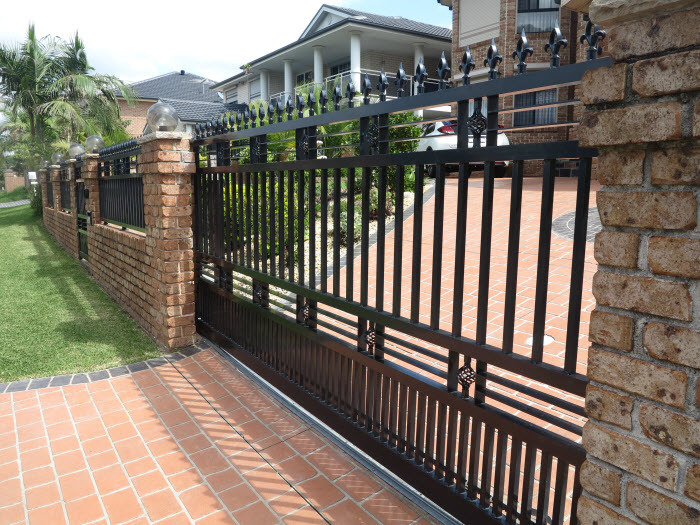 • Because we use only quality materials and our gates are manufactured using the latest technology, they are practically maintenance-free. • Our gates are made to last longer than most ordinary gates, thus they can provide you with maximum security for a long period of time. • Because of its durability and quality, your gate will add value to your business or residential property. • Our gates are built with added convenience that will allow you to enter or leave your property without getting out from your vehicle. • We design gates to prevent intruders from getting inside your property as well as from making sure that all your loved ones are secured safely within. Coupled with home CCTV / alarm systems, this is the perfect protection for your family. • We use powder-coating technology that adds artistic value to your gates while ensuring paint durability and longevity. • Most importantly, Smarter Fencing’s electric driveway gates will provide you with the peace of mind that you and your family rightfully deserve. • Automatic electric gates. These are remote-controlled gates that allow you to leave and enter your premises without getting off your vehicle. This is most practical for people with mobility challenges and those who reside on busy thoroughfares. • Sliding gates. 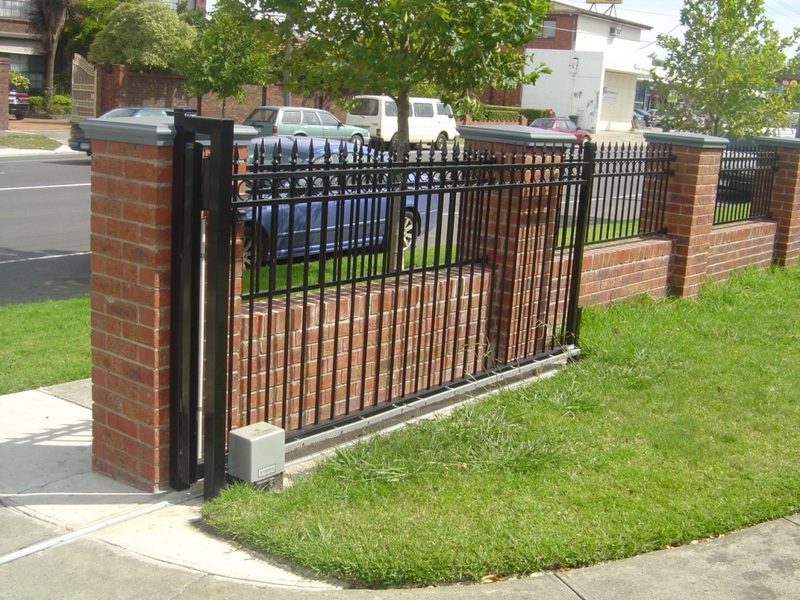 This type of gate does not take much space when being opened and is most applicable for inclined driveways on busy streets as it will not cause traffic obstruction when being opened. • Swing gates. This type of gate opens inwards to the property or outwards to the streets. 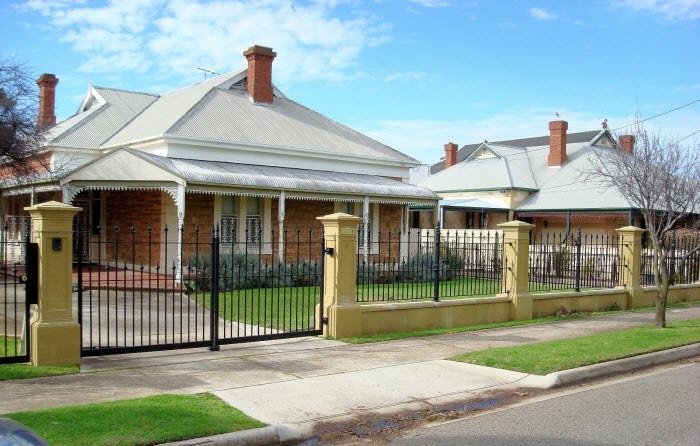 Depending on the type of driveway you have or the street where your property is located, swing gates can be designed to offer you maximum convenience and functionality.